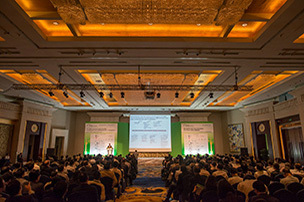 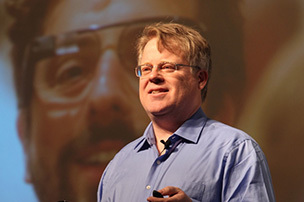 Events by Infoex-World Services Ltd. 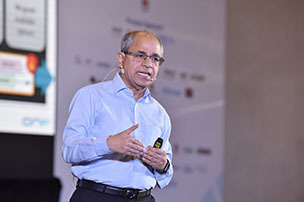 Since 1994, InfoEX has been producing well-focused conferences for communication service providers evolving their technology infrastructure and business strategies. 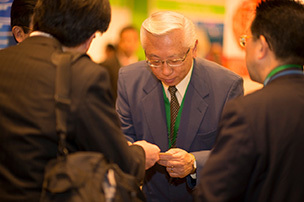 Come attend our upcoming events for essential education in laying the foundation for a successful future. 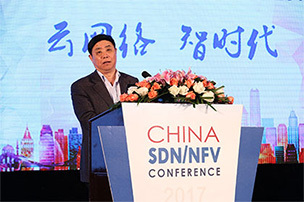 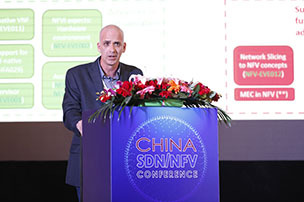 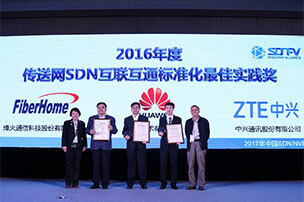 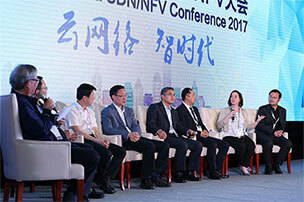 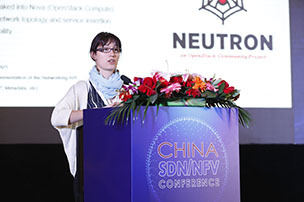 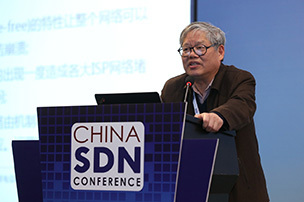 Chen Jiachun, Deputy Director, Communication Development Department, Ministry of Industry and Information Technology inaugurating China SDN/NFV Conference. 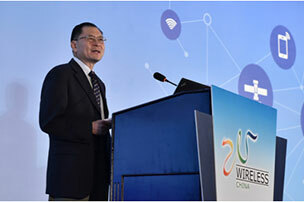 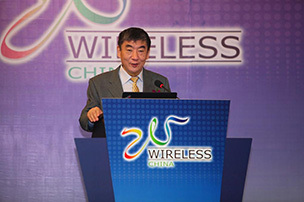 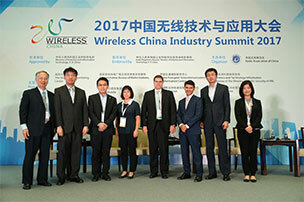 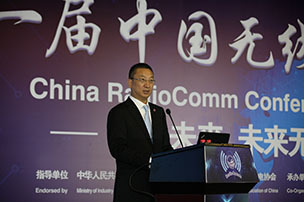 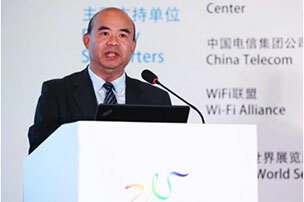 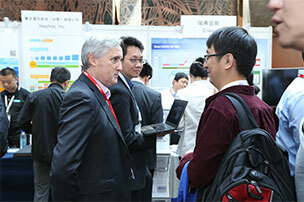 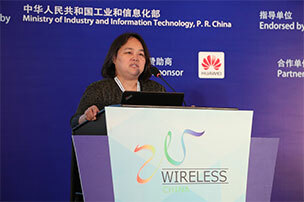 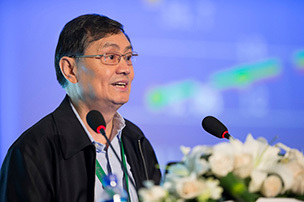 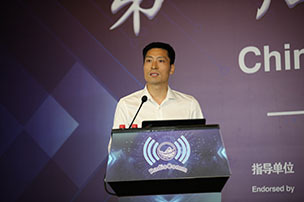 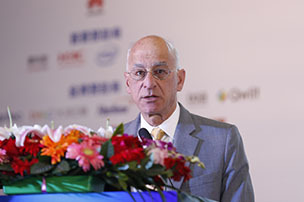 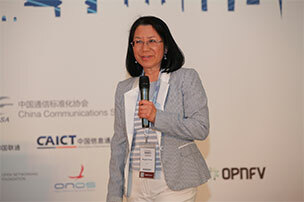 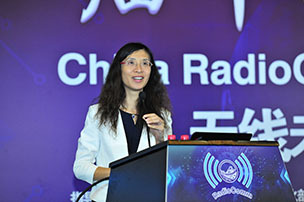 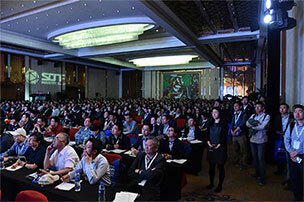 Chih-Lin I, Chief Scientist, Wireless Technologies, China Mobile Research Institute speaking at Wireless China. 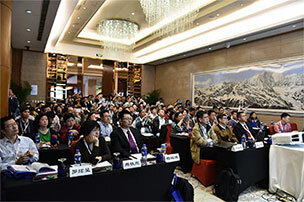 Rm 1505B, Business Center, Building #7 Hua Qing Jia Yuan, Haidian District, Beijing, P.R.C.